PIKOLINOS Rotterdam Strap Bootie $199 Free US shipping AND returns! 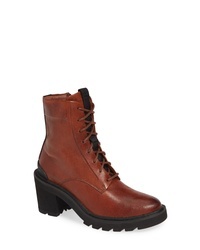 Clarks Carleta Lyon Ankle Boot $129 Free US shipping AND returns! 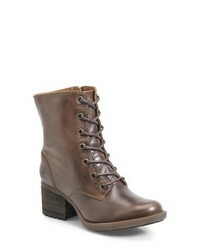 Brn Brn Gosford Lace Up Boot $99 $149 Free US shipping AND returns! 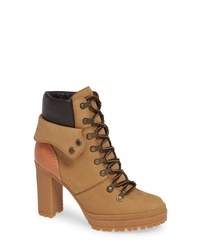 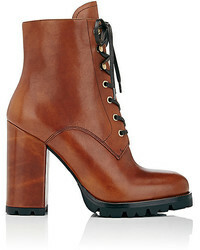 See by Chloe Eileen Platform Boot $435 Free US shipping AND returns! 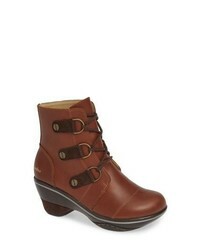 Naot Kona Boot $219 Free US shipping AND returns! 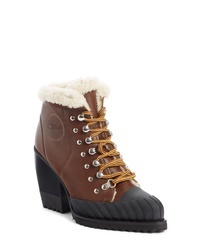 Chloé Rylee Genuine Shearling Lined Hiking Boot $1,260 Free US shipping AND returns! 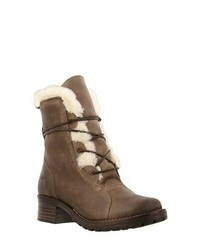 Taos Furkle Boot With Faux $188 Free US shipping AND returns! 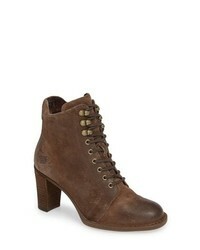 Jambu Emma Lace Up Bootie $109 $138 Free US shipping AND returns! 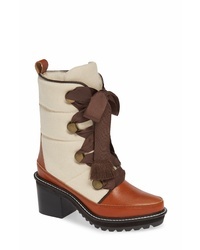 The Great Boxcar Lace Up Boot $297 $425 Free US shipping AND returns! 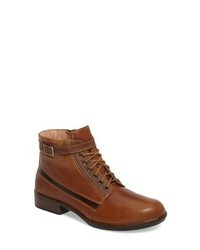 Kelsi Dagger Bro... Puffin Lug Sole Boot $119 $194 Free US shipping AND returns! 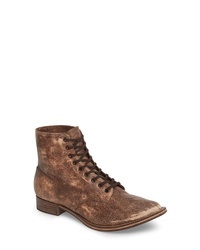 Frye Savannah Combat Boot $297 Free US shipping AND returns! 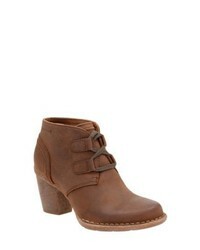 Brn Brn Erland Bootie $149 Free US shipping AND returns!